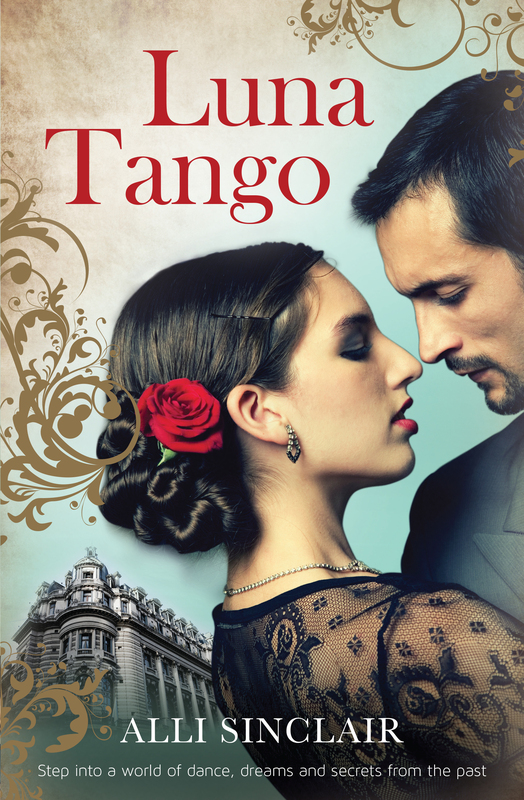 Posted on August 1, 2014, in Announcements, Books, Interviews and tagged alli sinclair, Argentina, dance, dancing, harlequin australia, Luna Tango, MIRA, new release, release day, tango. Bookmark the permalink. 3 Comments. Congrats Alli – I know this will fly off the shelves!